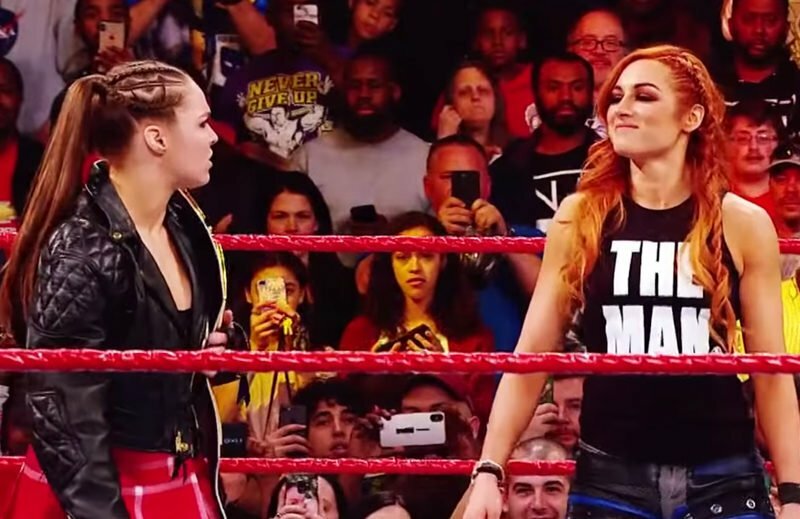 The main event of this week’s NXT sees Shayna Baszler put her NXT Women’s Championship on the line against former champion and recent SmackDown call-up Kairi Sane. 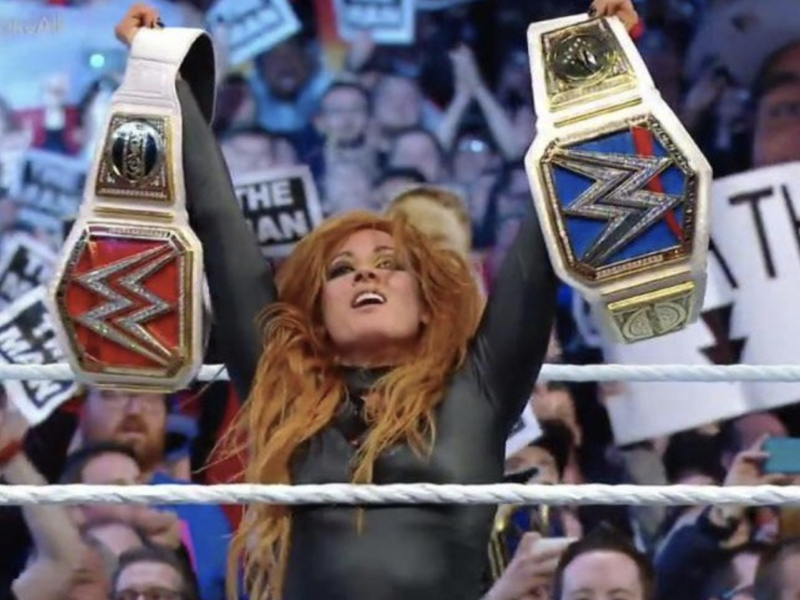 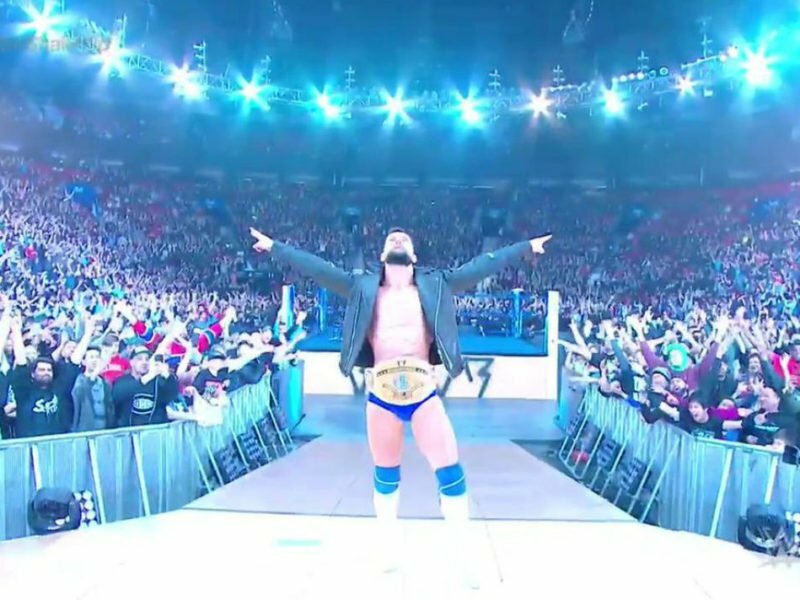 Becky Lynch pinned Ronda Rousey in controversial fashion at a brutal WrestleMania 35 match to take home the RAW and Smackdown titles. 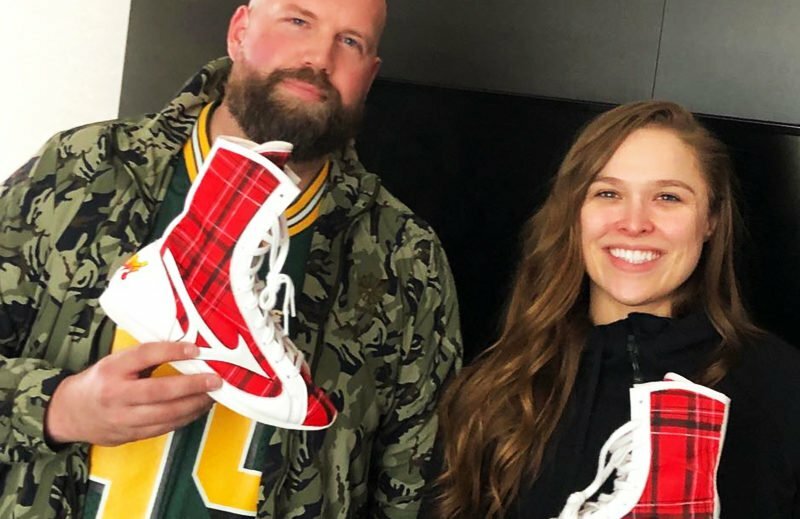 WWE RAW Women’s Champion and UFC Hall of Fame’s Ronda Rousey wore “Rowdy” Roddy Piper boots for her historic WrestleMania 35 main event. 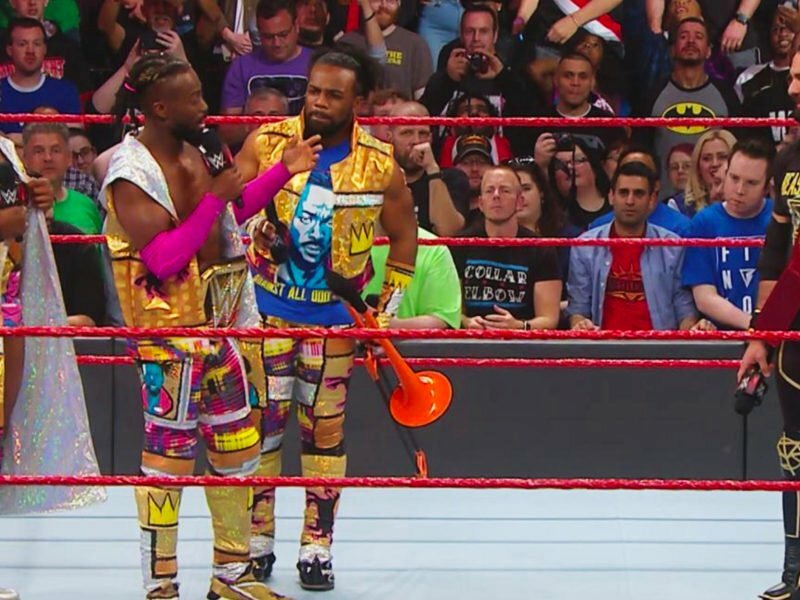 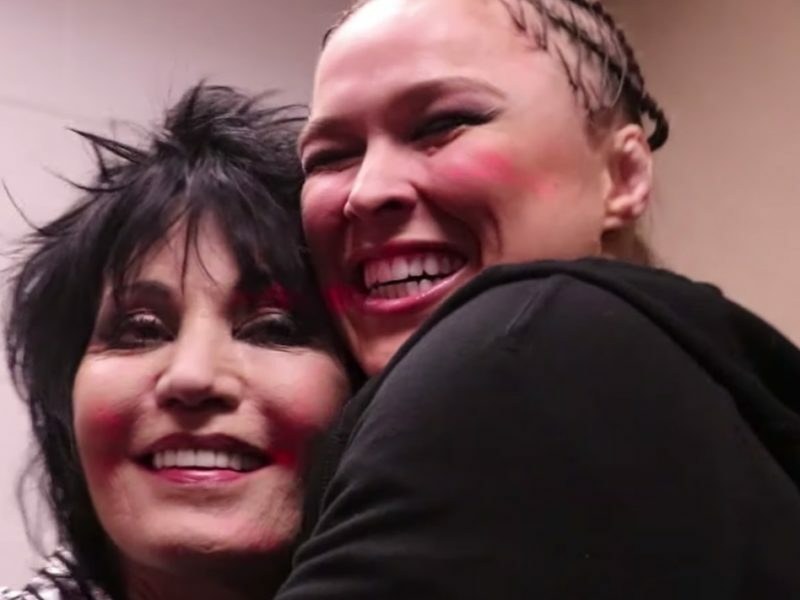 Tonight, these three women will make pro wrestling history at WrestleMania 35, and we’re going to be on the edge of our seats watching this amazing show.